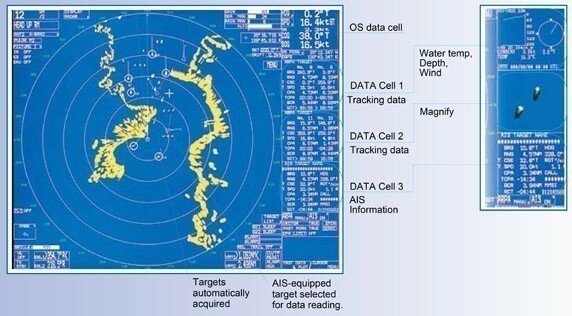 Radar is a system that uses electromagnetic waves to identify the range, altitude, direction, or speed of both moving and fixed objects such as aircraft, ships, motor vehicles, weather formations, and terrain. The term RADAR was coined in 1941 as an acronym for Radio Detection and Ranging. The term has since entered the English language as a standard word, radar, losing the capitalization. Radar was originally called RDF (Radio Direction Finder) in the United Kingdom.